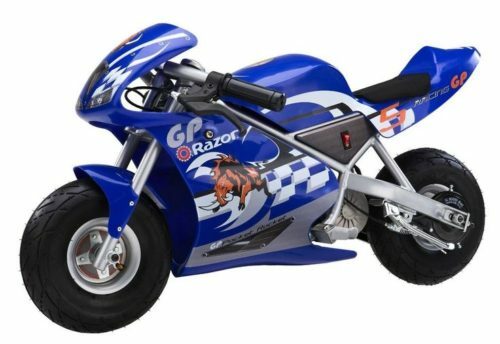 There are lots of new electric ride on toys emerging on the market, which is why getting a well made kids electric motorized toy is crucial. There is a wide variety of quality and standard in the world of ride-on electrical toys, so finding one for your child is what we do best. 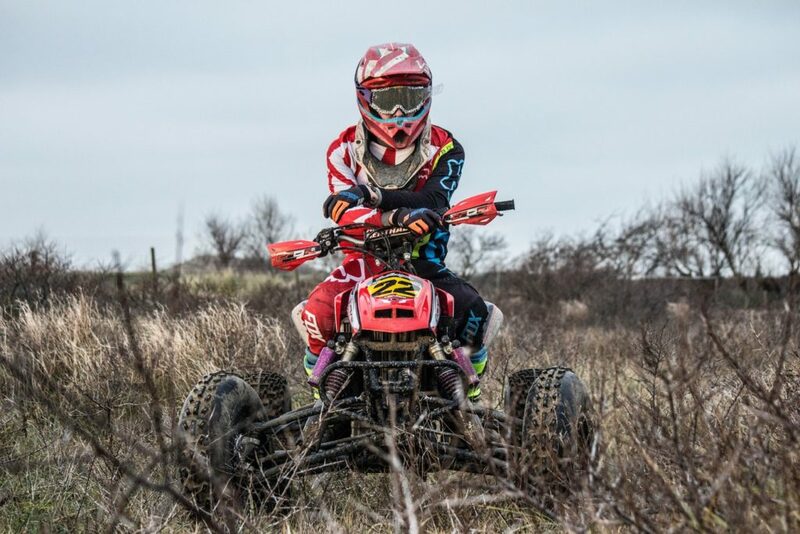 We have a few team members who love the sport and have kids that enjoy riding along side them. Here we make sure to only pick the best available and compare to other similar electrical types, so choosing is made easy and safe. 24-volt ride on toys are loads of fun for kids to ride around outdoors. Here, we look at some of the best 24-volt quads and ride on cars for kids to race around on and enjoy. There’s no power like Tractor power! Watch these cool videos of kids enjoying their John Deere tractors. Riding a Motorcycle can be dangerous and the Safety Considerations are important for parents with Kids. 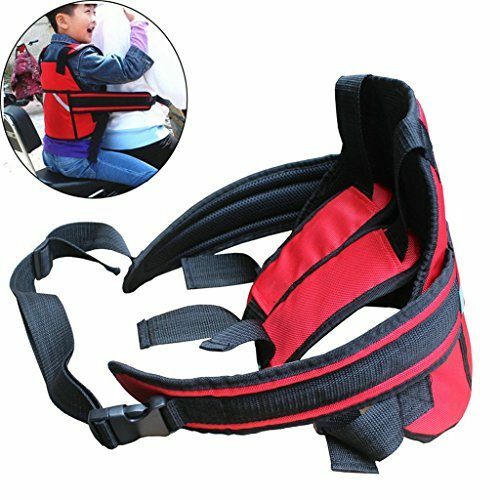 There are loads of factors to consider and in the article we discuss 11 factors for keep your kids safe while riding motorcycles. There are loads to learn about motorcycles and this short article highlights some of the facts. 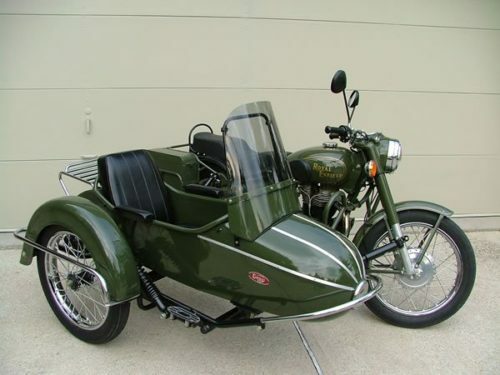 Motorcycle have a long history and have come in all shapes and sizes. There is something here for everyone to learn something and especially the kids. Taking care of a motorcycle is important and every child wanting a bike should learn to look after their motorcycle and this guide helps parents know what to help them learn when they buy a motorcycle. 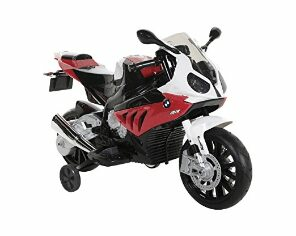 There are loads of different motorcycle brands for kids and some offer better design features and quality than others. 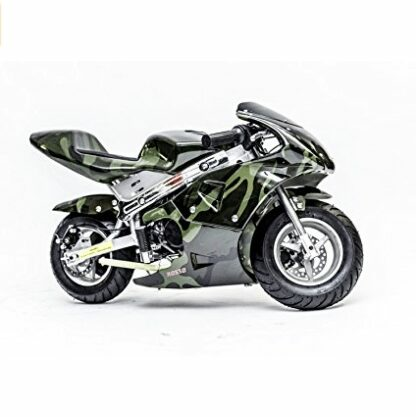 This article discusses some of the difference and what parents should look out for when making a decision about buying a child a motorcycle. There are loads of different Tips to Help When Choosing a Motorcycle for Your Kids and in this article we discuss 7 considerations when making a choice for your child’s safety, fun and long term use. 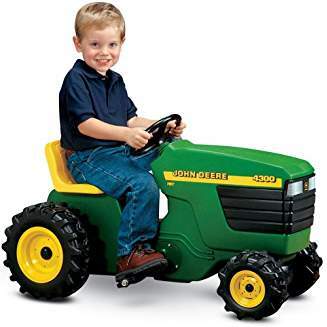 Tractor power wheels ride-on toys are ideal gifts for both boys and girls of all ages. 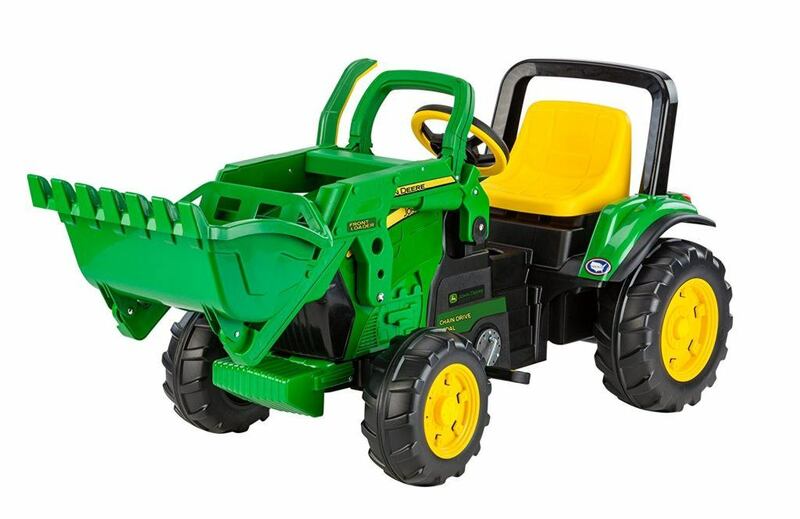 In this review of John Deere power wheels we have chosen over 20 different types of ride-on toys that range from diggers, loaders, shovels and even 360 degree excavators, so whatever you child loves the look of they can have and enjoy. 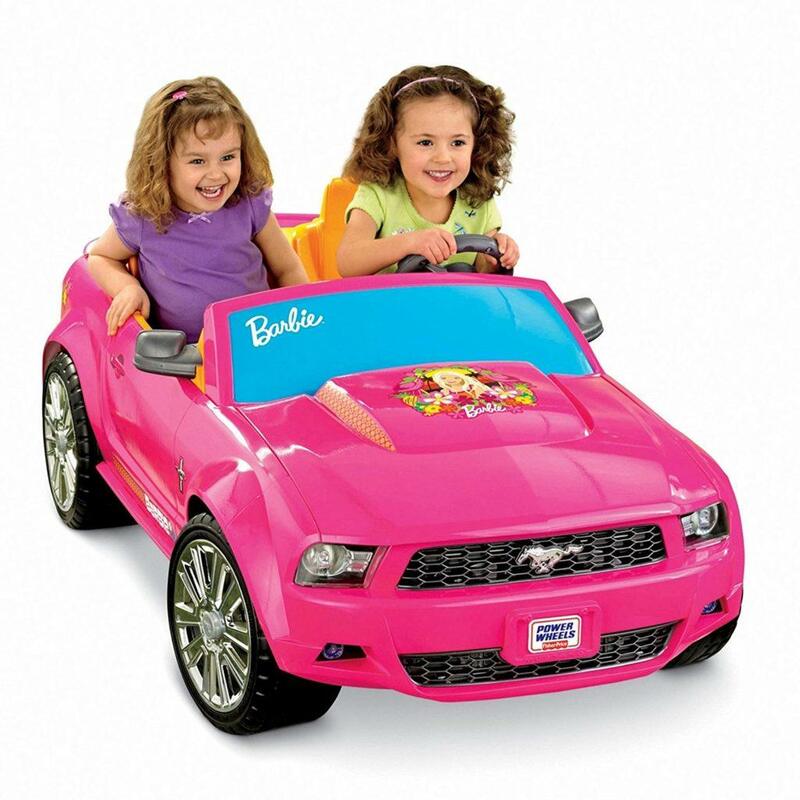 Girls love to ride on power wheels and with such a huge selection to choose there is something for every little girl. 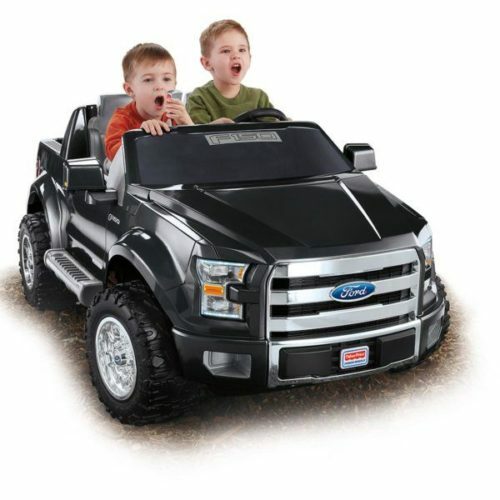 There are over 26 types of power wheel cars, trucks, jeeps and all range in color, size, speed. This is a truly unique review of ride on power wheels for every parent to find the perfect gift for their child. Finding the best power wheels for a 2 year old is sometimes challenging, especially with so many to choose from. There are differences between them like battery power, safety standards and price. This is why we have put together a detailed review of the best and worst to help parents like you make the right choice.